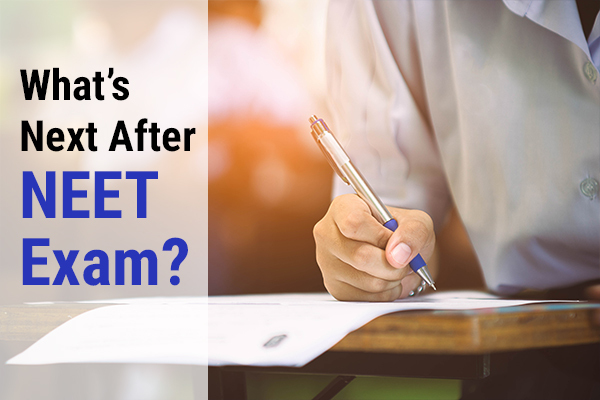 NEET exam is a competitive exam for the aspirants looking forward to seeking admission in one of the best medical colleges. This year the tradition has changed about the conduct of NEET exam. 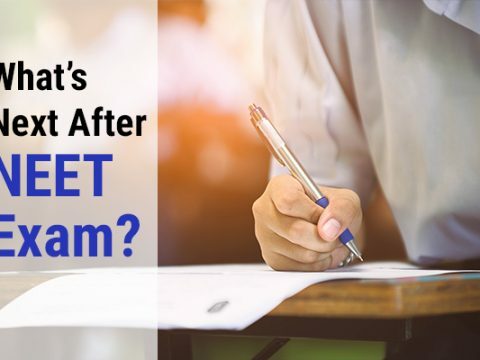 From now onwards National Testing Agency (NTA) will conduct the NEET exam rather than the Central Board of Secondary Education (CBSE). With hardly one and the half months left, you must use your hours efficiently. As it’s not only about cracking and clearing the exam, but also about getting the considerable rank which can be the bridge to your dream college. 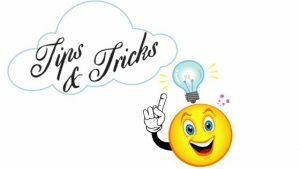 If you are one of those candidates to appear the exam on 5th May 2019, then you would like to go through these tips and tricks. 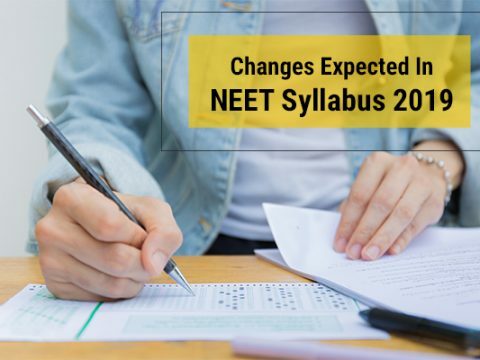 Before you start preparing for NEET exam 2019 make sure that you have all information related to the NEET syllabus 2019. Your initial preparation should start with the NCERT books (both 11th & 12th standard). As a maximum number of questions are asked from NCERT book. Try to be a pro to understand the concepts and make a note. This will help you both in understanding and revising the pointers efficiently. Once done with the NCERT syllabus you can refer other reference books to taste the varieties of questions. 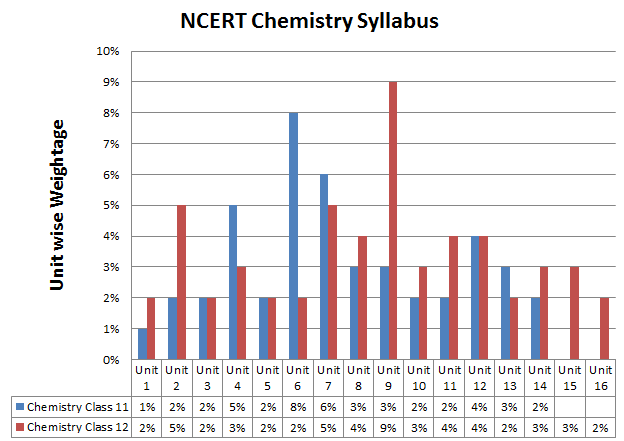 An effective study plan will help you complete your whole syllabus wisely. For this, you need to first divide your time (maybe chapter wise or unit wise) anything that best suits you. Secondly, prioritize the topics you need to complete first. Thirdly, don’t forget to set deadlines. You have to set shorter and larger goals. 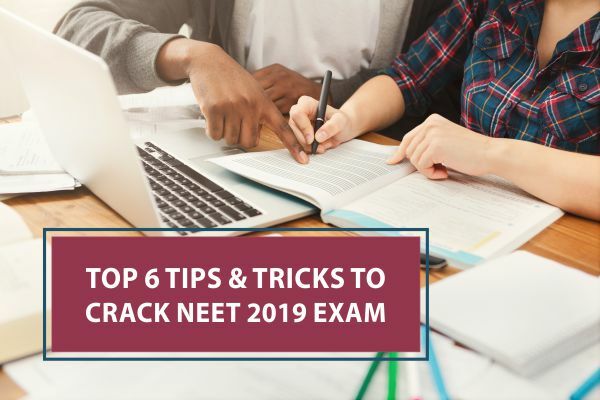 Shorter goals will let you know the topics covered and longer goals will give you a chance to understand how much you need to cover to crack NEET exam. 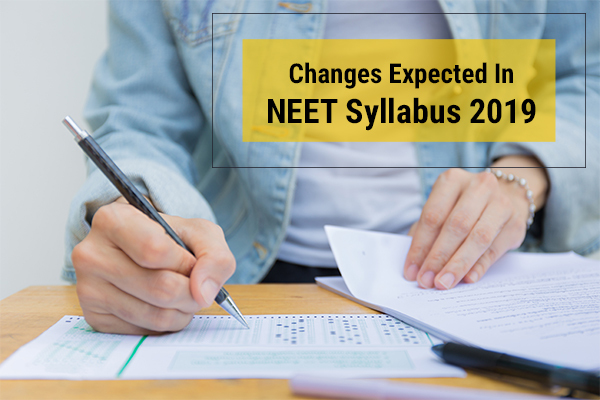 After you know your syllabus, it’s time to check on the important units of each subject that can help you in your preparation for NEET 2019. 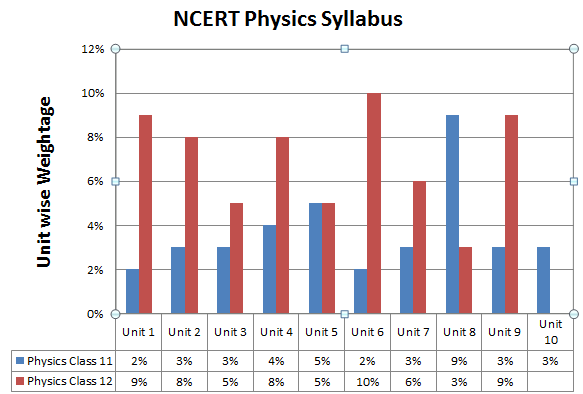 Below we are providing unit wise weightage for the three subjects (Biology, Physics and Chemistry). The above was the most important focus area (unit wise) for NEET preparation. Hope this will help you follow a proper study plan. The very first thing you should consider is to understand the concepts, as mugging up will not help. To complete the weaker areas look for the basics and try to work smart not hard. Make notes and fix a few hours for revision. 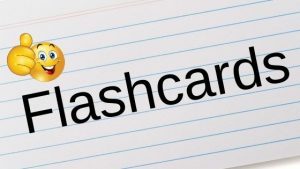 If you have issues retaining the concepts try out flashcards. Jot down your doubts, clear them and make a note. Prefer going through them, again and again. This will help. Appear NEET previous year papers and mock tests. This will give you an idea of what types of questions are asked and help you get familiar with the structure of the paper. You are free to set your preferences and solve accordingly. 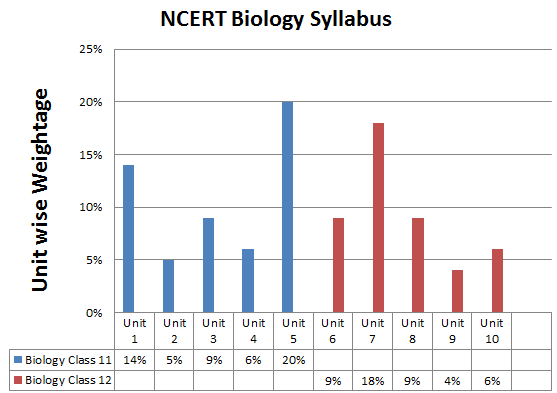 We guess, as the PCB students, you may find Biology section easy to attempt first. Further, it totally depends on you to decide which section to attempt first. This is just to keep your confidence up throughout the 3 hours. Make the best use of your time and nail it.